US-based SpaceFund, a venture capital firm aiming at leveraging blockchain to fund space startups, announced on Monday the creation of the world’s first space security token. 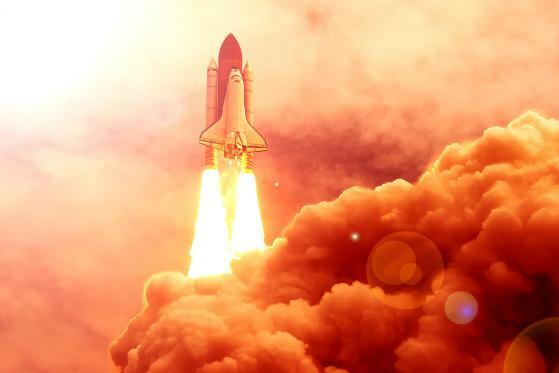 The announcement, which was made at the Zurich Crypto Summit, suggests that the company will tokenize its fund and thus provide accredited investors with better access to space-oriented startups through higher liquidity. “With Jeff Bezos, Elon Musk, and others investing billions into a space economic infrastructure, a revolution is underway in space. We want to allow more visionary people to get involved, to support the entrepreneurs opening space to humanity, and to share in the wealth it will create. This offering is both a giant leap and a first step in that direction,” Tumlinson, who’s also co-founder of several space projects, explained.